WowWee Fingerlings have been selected as finalists for the TOTY 2018 “Collectible Toy of the Year” award. Finalists for all TOTY awards were chosen by the TOTY nomination committee from more than 600 nominations. This committee comprises 20 industry experts including retail buyers, journalists, bloggers, trade media spokespersons, academics, and inventors/designers. Calling all WowWee and Fingerlings fans, we need your help! 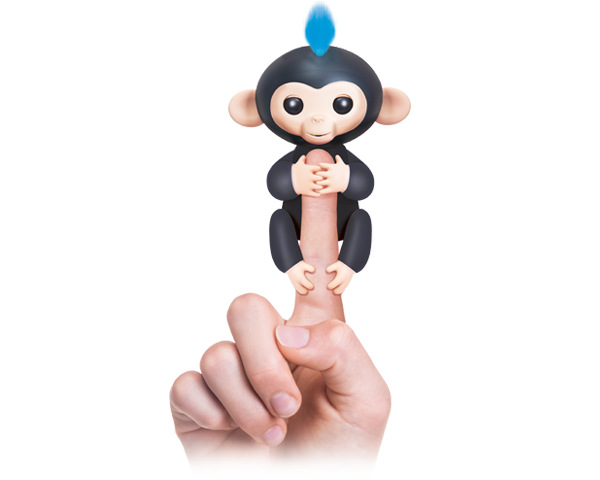 Consumers are invited to vote for their favorite toys, so please go to the following link and vote for Fingerlings on the ToyAwards.org website. We appreciate your help!